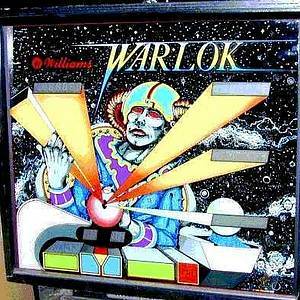 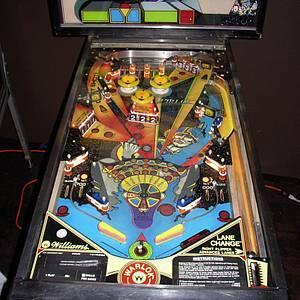 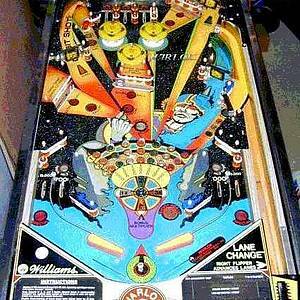 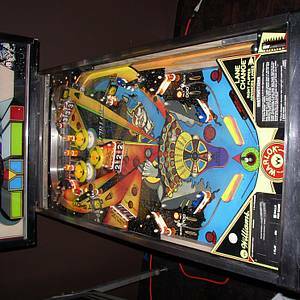 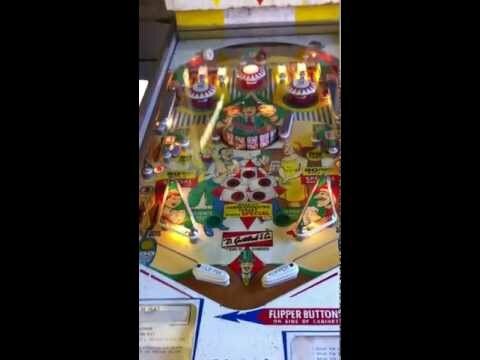 Warlok is a pinball machine from October 1982, manufactured by Williams Electronic Games, Inc.
33 Pinsiders have this game on their wishlist. 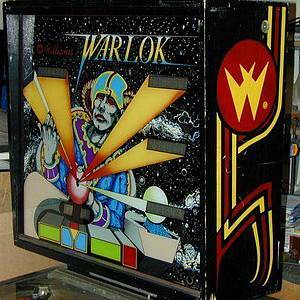 Warlok Project. 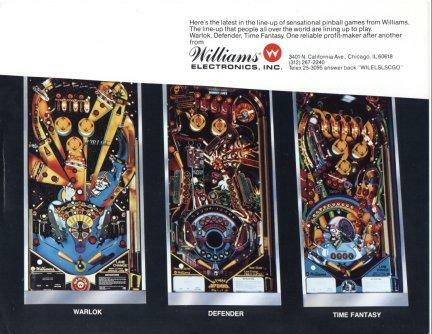 Who wants to resurrect this game? 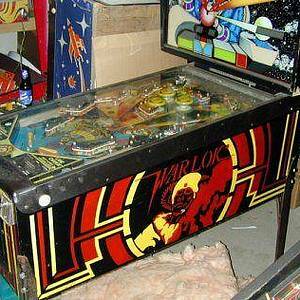 Warlok club. 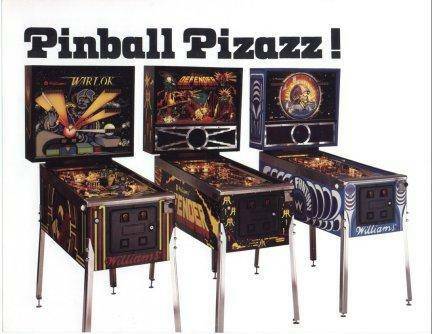 Let's see if we can get our membership up to 412 members!